 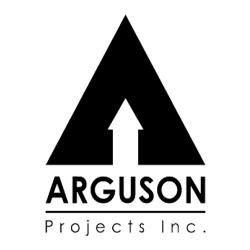 Arguson Projects Inc. is proud to be part of the Design-Build and Construction Management team that will be responsible for redeveloping and repositioning a downtown Calgary landmark property. 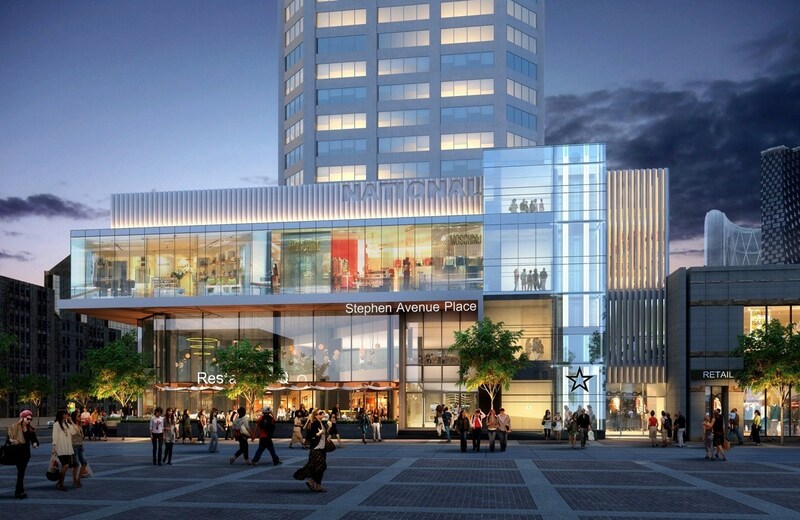 Stephen Avenue Place (previously Scotia Centre) offers 620,000 square feet of rentable space at the nexus of the historic Stephen Avenue Walk and 2nd St. 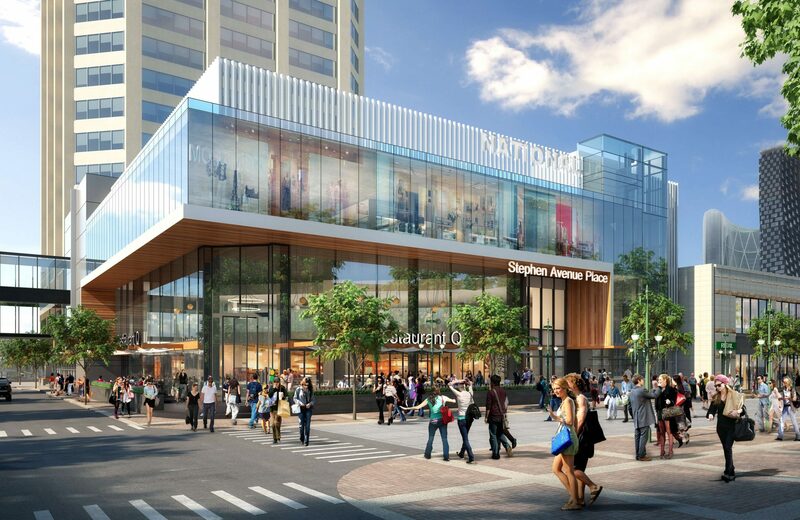 This classic of the Calgary skyline will undergo a significant renovation – from its public-access ground floor to exclusive tenant amenities and top-floor restaurant – that will reposition it as a modern hub for energy, innovation, business, dining and shopping.